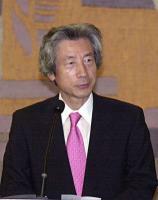 See the gallery for quotes by Junichiro Koizumi. You can to use those 6 images of quotes as a desktop wallpapers. 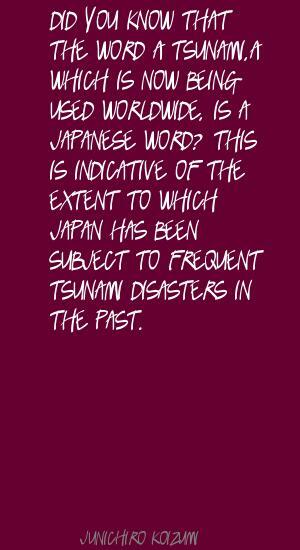 Did you know that the word 'tsunami,' which is now being used worldwide, is a Japanese word? This is indicative of the extent to which Japan has been subject to frequent tsunami disasters in the past. 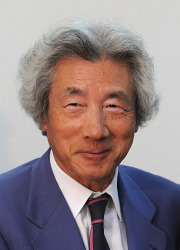 In the past, Japan through its colonial rule and aggression caused tremendous damage and suffering for the people of many countries, particularly those of Asian nations.